Recording season three of the podcast was a huge treat for me. I got to speak to several brilliant and inspiring people. 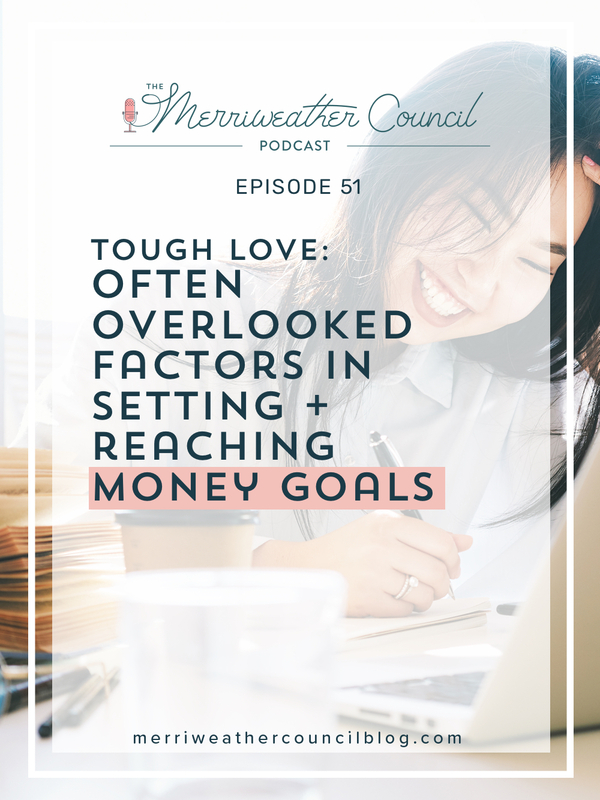 Hopefully you have had a chance to check out the interview I did with Kara of Kara’s Vineyard Wedding and the crazy-helpful episode I recorded with Amy Northard. Today I’m excited to share yet another jam-packed conversation with you! 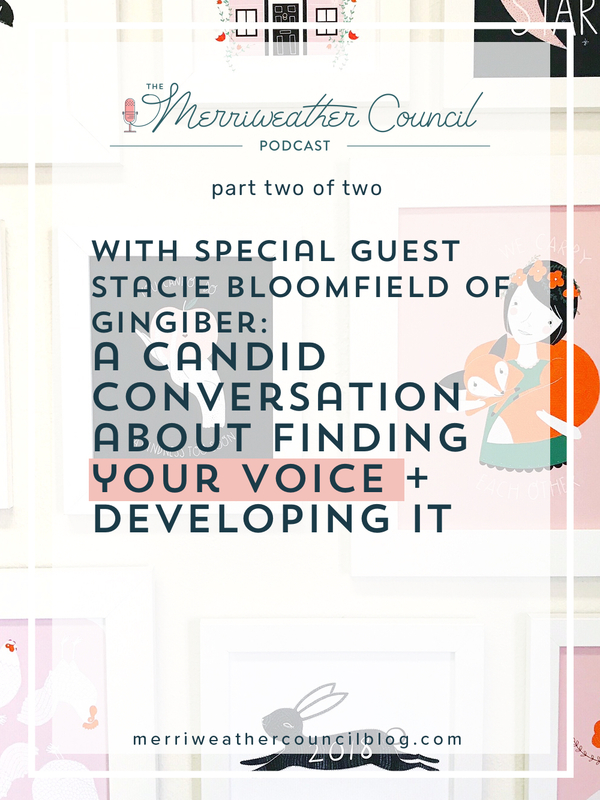 This very special two part episode features Stacie Bloomfield of Gingiber. It’s going to resonate with so so many of you, I just know it. 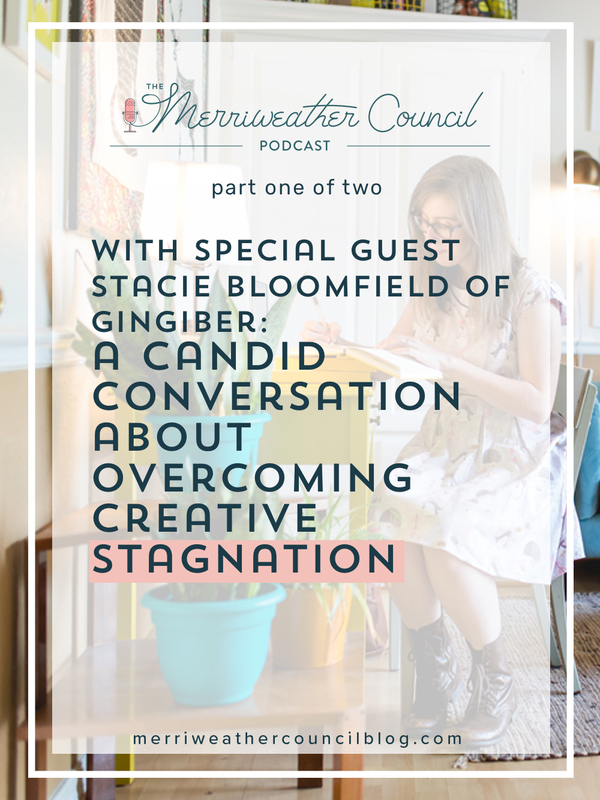 Stacie and I set out to chat about creative burnout and stagnation. And we did! We but also got to speaking about so many other important topics that I had to share it all with you. In part one you will hear us chatting about what gives her inspiration and how she stays fresh with her work. We also spoke about creative burnout, the tool she’s found to be a game changer in branching out creatively and developing new work, and how she is using the headspace app. There is just SO SO much in this episode, I cannot wait for you to hear it. This is a super candid discussion and I’m so glad we were able to chat. Stacie has so much experience to speak from. I know many of you will relate to much of what she says in this episode and in the second part of the episode as well!. Be sure you are subscribed to the podcast so you’ll know as soon as part two is released!